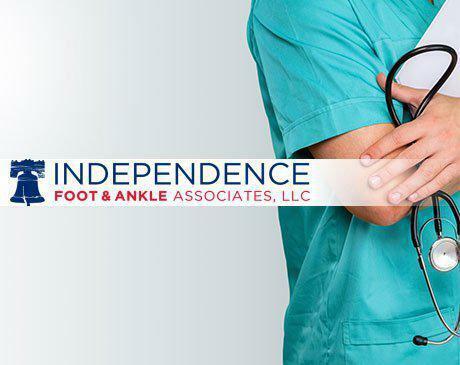 Independence Foot and Ankle Associates, LLC offers the highest-quality foot and ankle healthcare with locations in Blue Bell, Lansdale, and Perkasie, Pennsylvania. 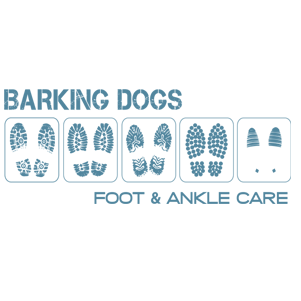 Combining the unique skills and experience of highly-trained podiatrists, the practice offers the latest in advanced medical diagnosis and treatment of foot and ankle conditions and injuries. The team of dedicated podiatrists uses the most advanced imaging and surgical equipment for injury diagnosis. The doctors are highly skilled and trained in wound healing, diabetic wound comprehensive management, and conservative and surgical care of all conditions related to foot and ankle. The professional and friendly staff at Independence Foot and Ankle Associates, LLC are here to offer medical guidance and support throughout the diagnosis and treatment process. The doctors work closely with each patient to provide the most comprehensive treatment plan to restore health and mobility. Independence Foot and Ankle Associates, LLC offers the convenience of extended evening and weekend hours to accommodate special scheduling needs. To learn more about the available health care options for treating foot and ankle injuries and conditions, book an appointment online.